It's 12:21 in Gilford, USA right now. Gunstock Acres, Lake Winnipesaukee A webcam in Gilford, New Hampshire with image archive, weather data and timelapse videos. 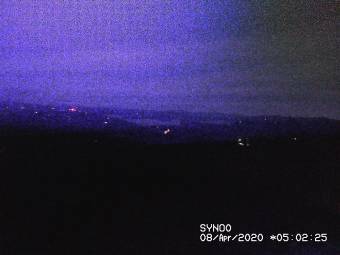 Laconia, New Hampshire: Lake Winnipesaukee Cam, 3.5 miles away. Weirs Beach, New Hampshire: Anchor Marine, 5 miles away. Wolfeboro, New Hampshire: Lake Winnipesaukee / Wolfeboro Bay, 10.2 miles away. Tilton, New Hampshire: Tilton School, 11.7 miles away. Bristol, New Hampshire: Bristol Village, 16.8 miles away. Bridgewater, New Hampshire: Newfound Lake, 17.7 miles away. Acton, Maine: Acton Ridge Weather, 24.9 miles away. Manchester, New Hampshire: Millyard, 38.2 miles away.